Very well maintained over the years. 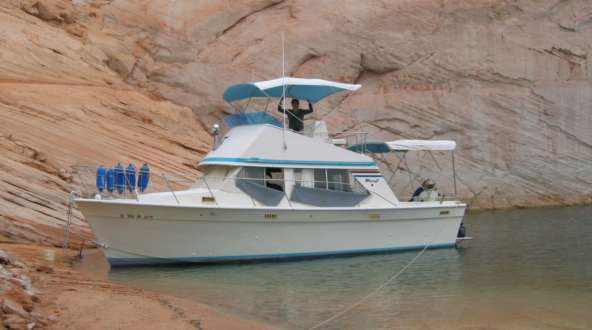 Fresh water boat since new at Lake Powell in southern Utah. Closed cooling system 7.0 generator. New head w/30 gallon black water storage tank. 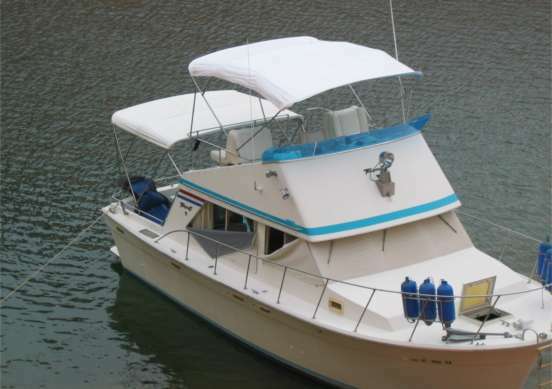 Bottom regularly maintained. Call for more details.